PRL: Ireland’s Recruitment Agency of Choice. 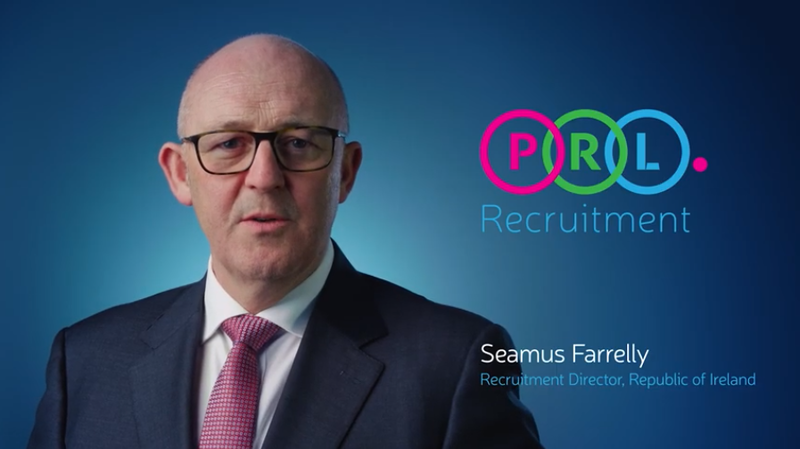 PRL Recruitment provides services to businesses seeking to fill roles across the island of Ireland, across all sectors and positions within an organisation. We have a track record of placing professionals at all levels and we pride ourselves on matching the talent in both skill set and cultural fit to an organisation. We commit to always putting your needs first and provide insightful, expert advice to help you make your next career move. Providing a full recruitment service throughout the island of Ireland, PRL Recruitment is the recruitment agency of choice. Servicing customers and candidates since 1973 (Sales Placement), PRL Recruitment boasts almost 50 years of industry experience. 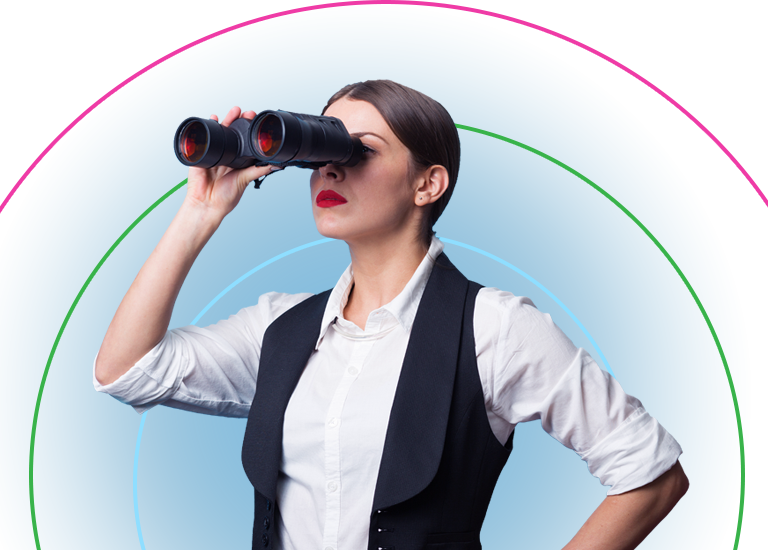 Let us help you to find your perfect job.